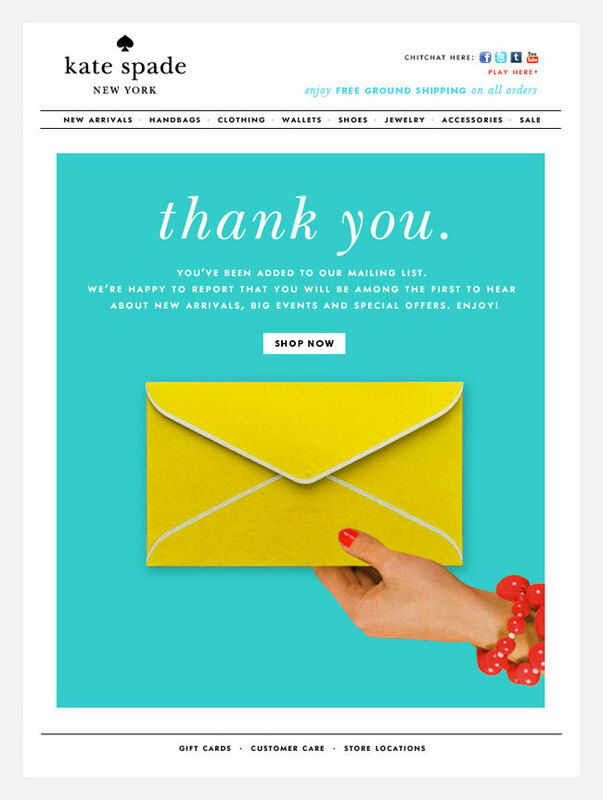 6 automated emails your eshop should be sending! Nowadays, eCommerce is steadily taking over the majority of international commerce, which means that digital marketing strategies are more important than ever! Automated email campaigns, tools of digital marketing, are being widely used by eshops and similar companies to communicate with customers. 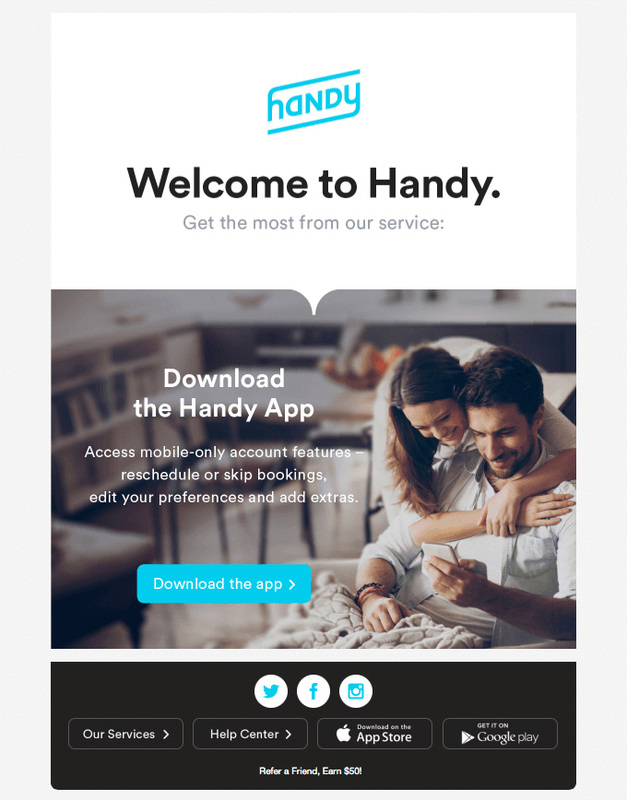 As the email remains the no.1 universal and most flexible messaging medium, it’s no wonder why it’s the best way to reach new and old customers, providing them with emails tailor made for them. So, let’s look at the 6 emails every eshop should send, in order to optimise the relationship with its customers and keep them engaged for the next sale! Every time a new customer signs up to your service or makes a purchase on your website, it’s an opportunity to start building a relationship with them. Send an automated mail introducing them to your business, giving them more information about products and services or introducing them to a guide. Don’t be too hard-selling though, because it’s easier for a new customer to “unsubscribe” if they get overwhelmed. Some customers might choose the items they want to buy but never make a purchase, essentially “abandoning” the cart. When that happens, send an automated mail reminding the customers of their unused cart and asking them for feedback (ex. feedback form) in order to understand the reason behind the cart abandonment. Mails like these are triggered when an order is placed by the client. They are used to inform the clients that the purchase is complete, and the product is on its way. The message includes confirmation of the order and the expected time of delivery. You can also offer a discount on the next purchase along with the confirmation, which helps build customer loyalty. The follow-up after a purchase is a timeless sales method which works well with the concept of an e-shop. It is mutually beneficial for the customer as well as the seller. Customers, especially the ones that are dissatisfied, want to share their experiences with the company and be assured their opinions matter. On the other side of the coin, the e-shop needs the feedback in order to improve and be competitive in the industry. 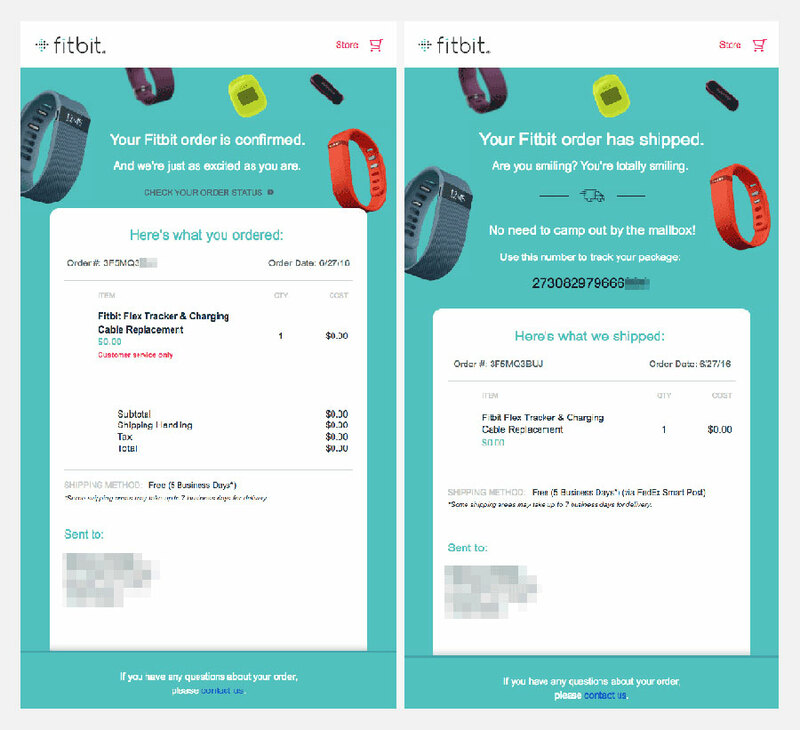 So, it’s useful to send an automated mail a certain period after the purchase, asking the customer for their experience. 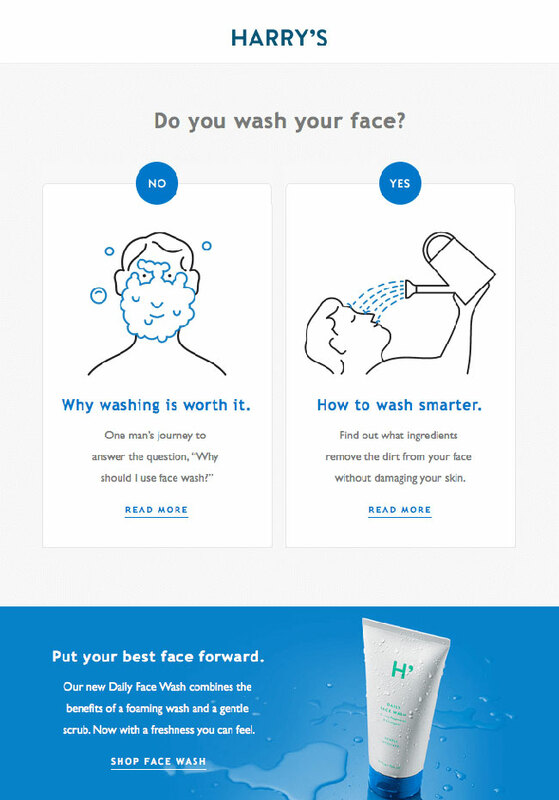 Triggered emails like these help improve your sales form existing customers. If a customer has bought a certain item from your eshop, this serves as a trigger to a series of mails that promote products similar to the one previously bought and/or in the same price range. Educational content nurtures the connection between the customer and the company.It helps create the feeling that you are invested and care about your customers. Especially, when this content revolves around your brand, it empowers customers to make the most out of their purchases. 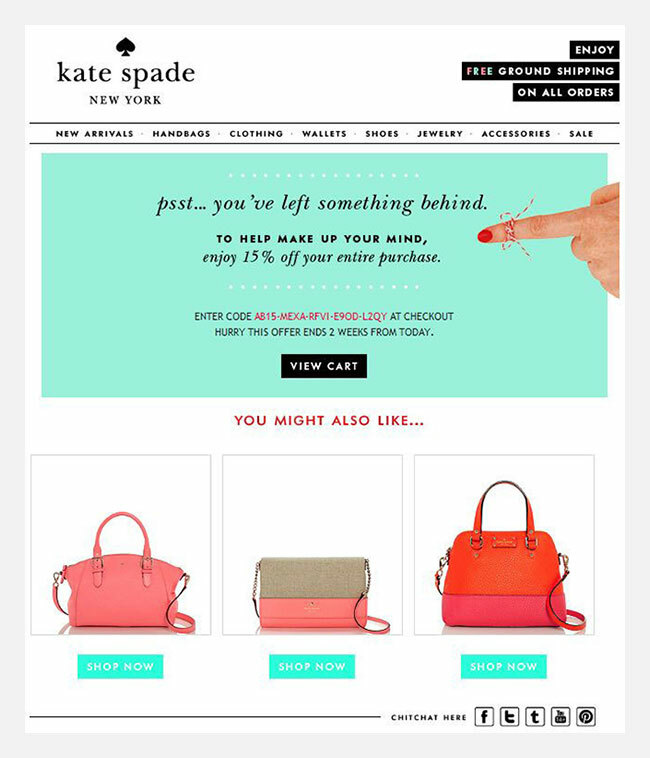 *These emails can be sent based on customer purchase history. discuss new and exciting projects. us or just make an enquiry, click a link below. We are very keen to hear all about your project. 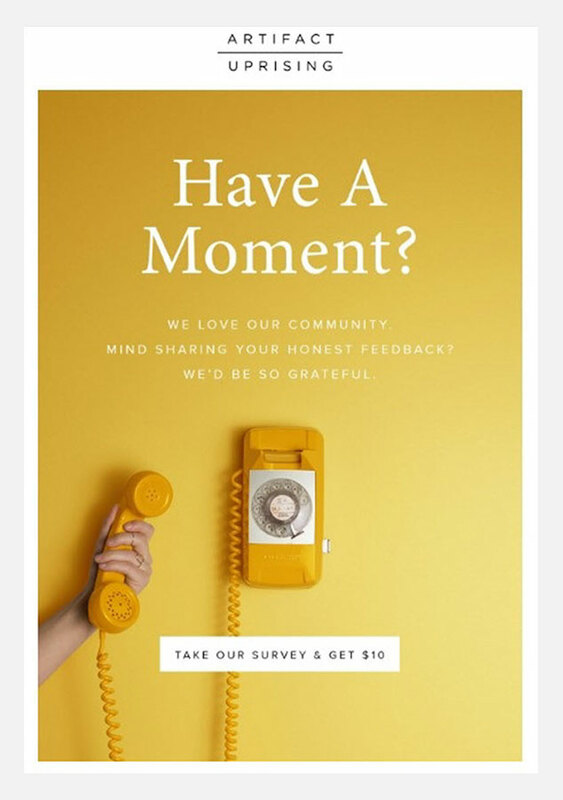 To provide you with a quote and time estimate, we need to know a little bit more about your idea - please use the form below to help us get a grasp on what you are looking for.